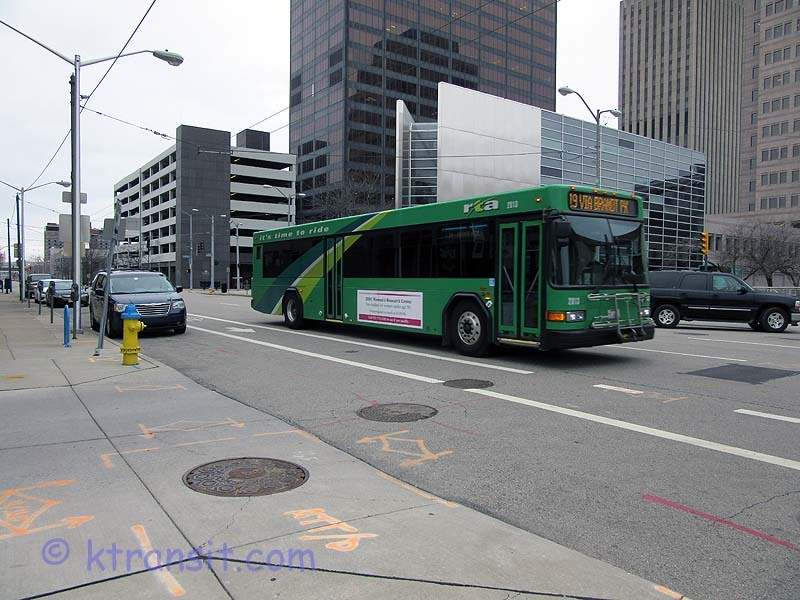 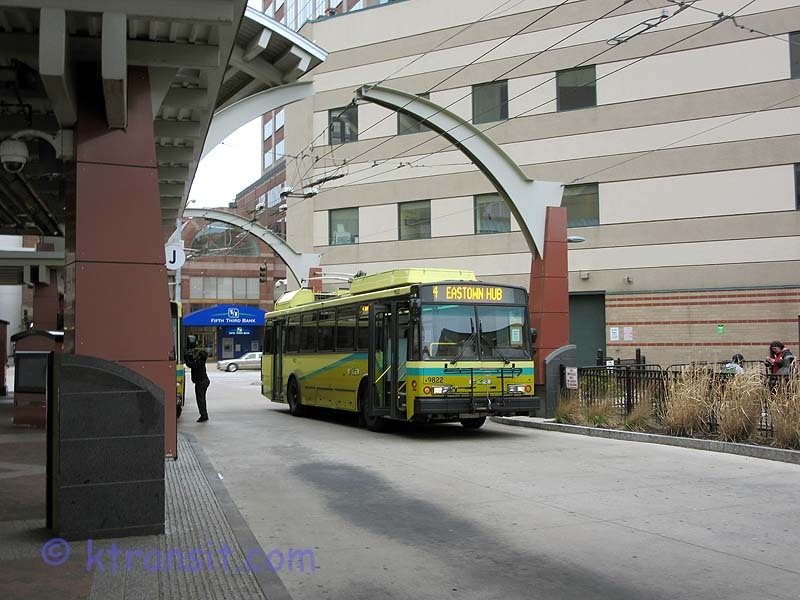 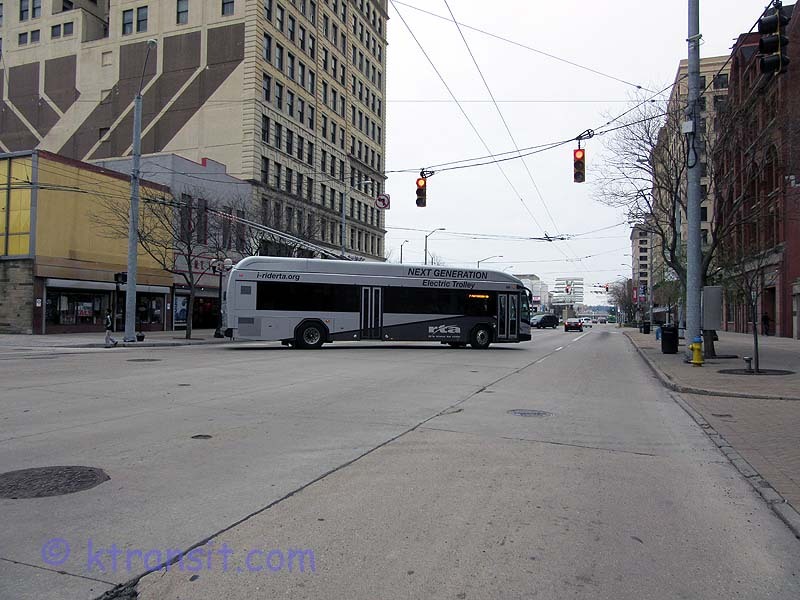 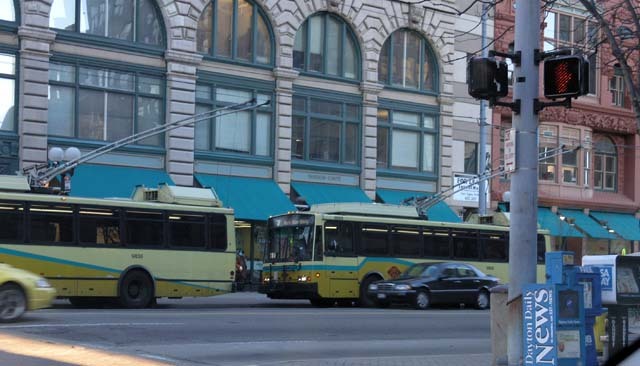 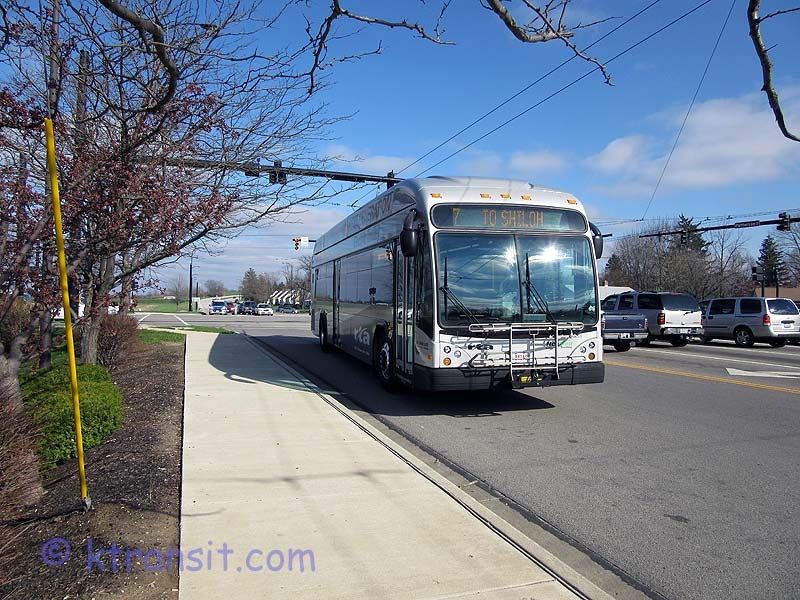 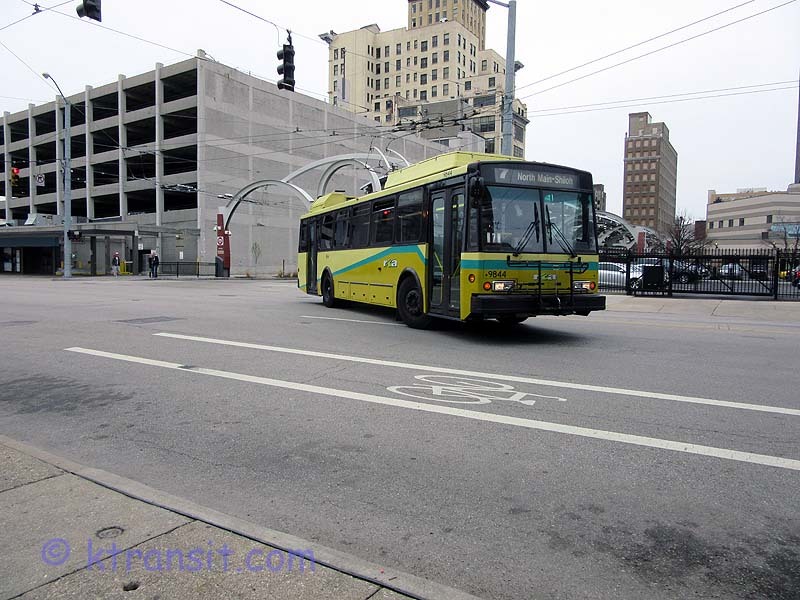 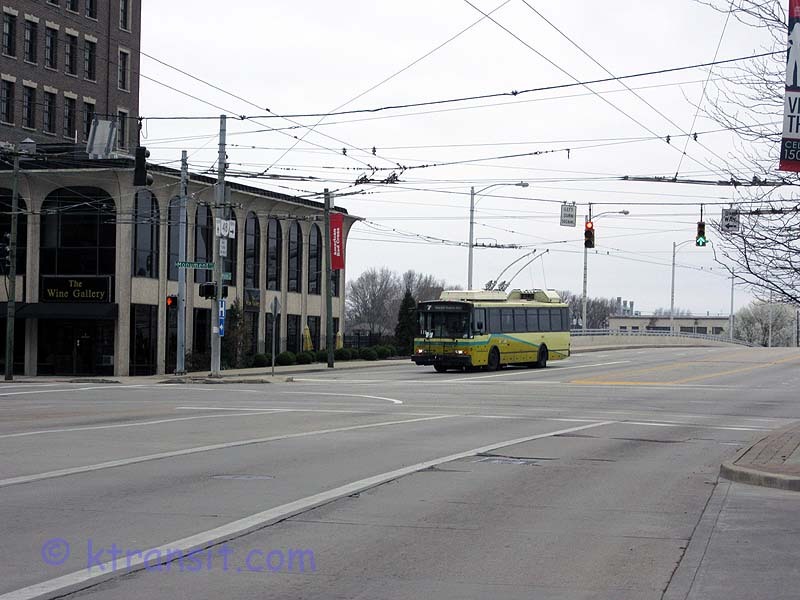 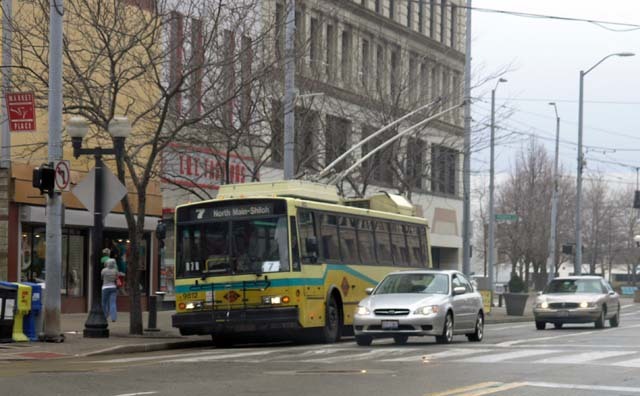 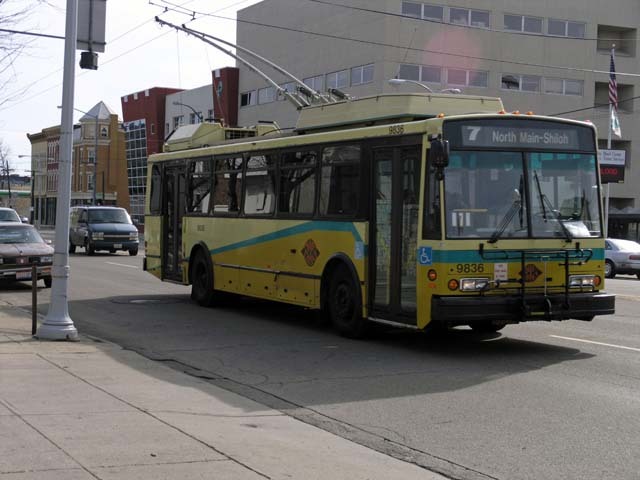 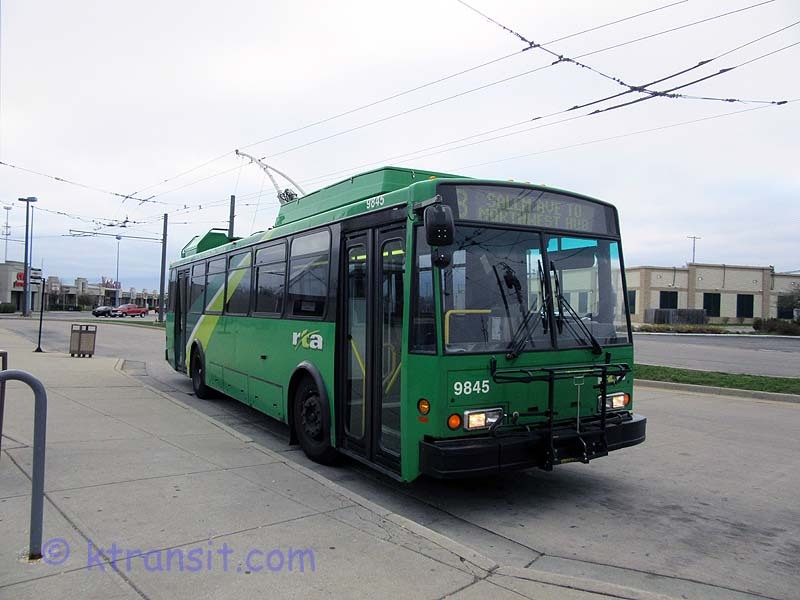 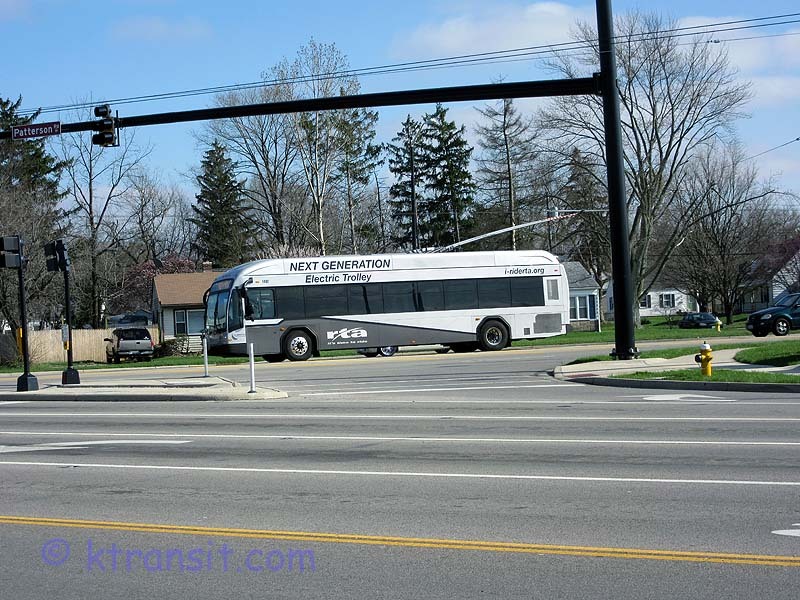 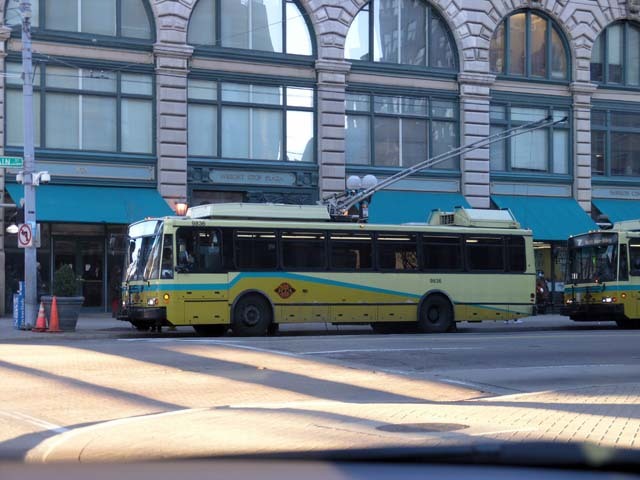 Dayton, Ohio almost gave up their Electric Trolley bus network in the early 1990's. 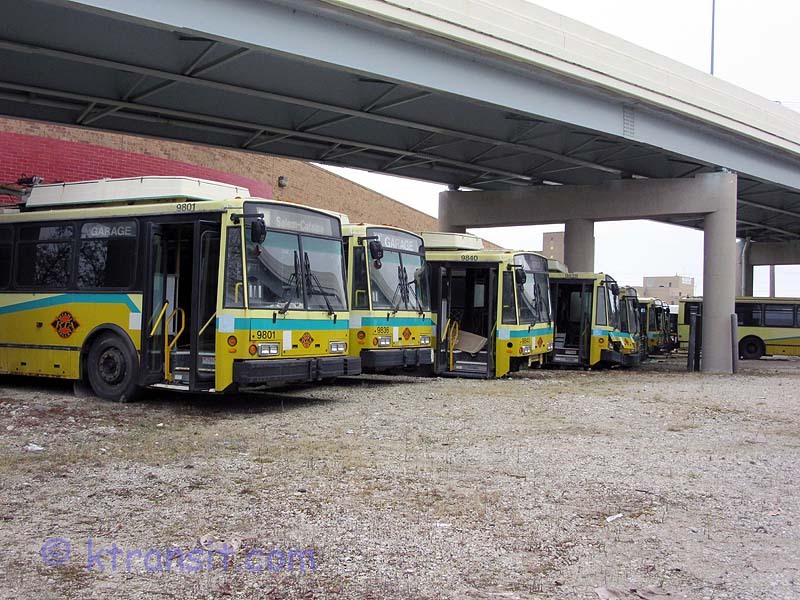 But instead they bought a new fleet of busses and continue to operate this environmentally friendly form of transport. 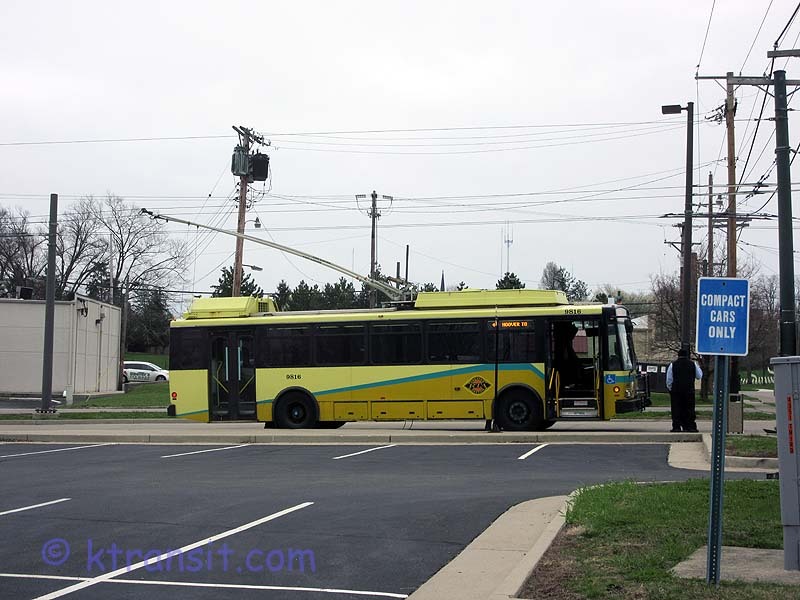 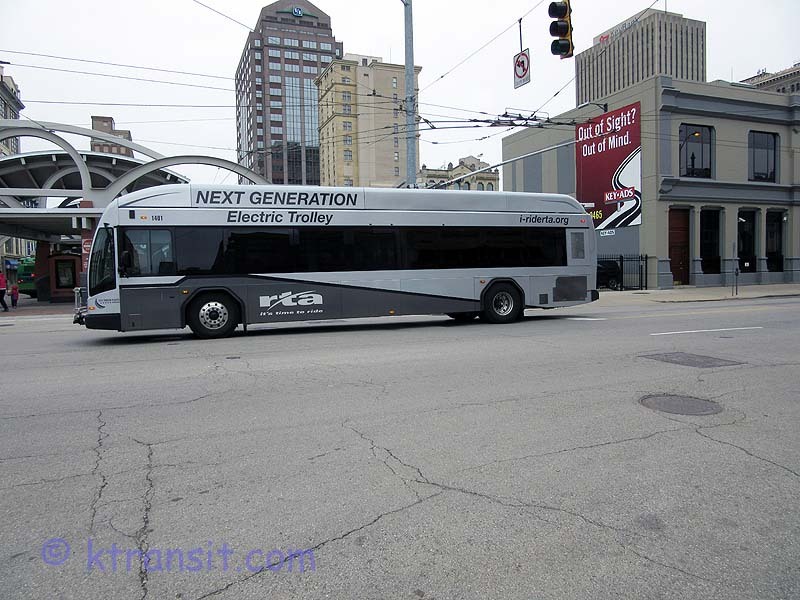 In 2014, RTA received 4 NextGen Trolley buses which can operate off-wire with 2 using diseal engines, the other 2 using batteries. 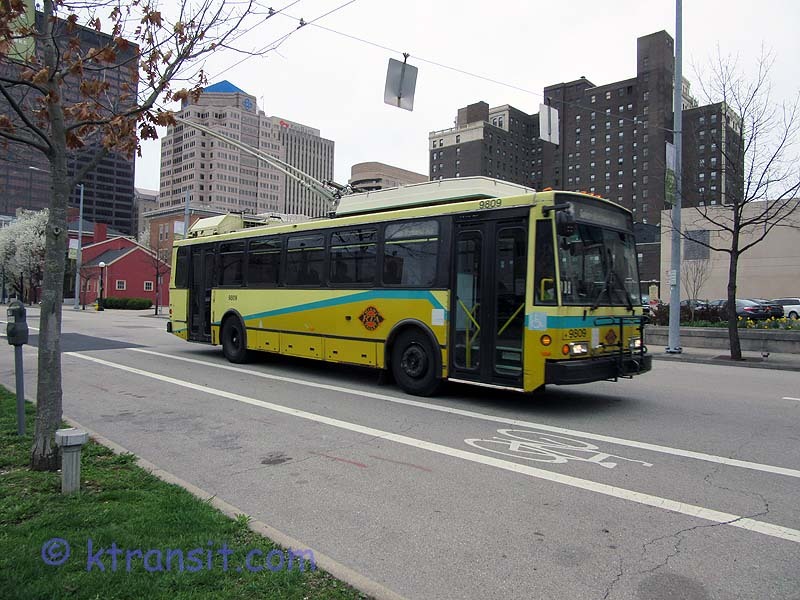 They may consider ordering one of the 2 variants to replace the current trolley bus fleet. 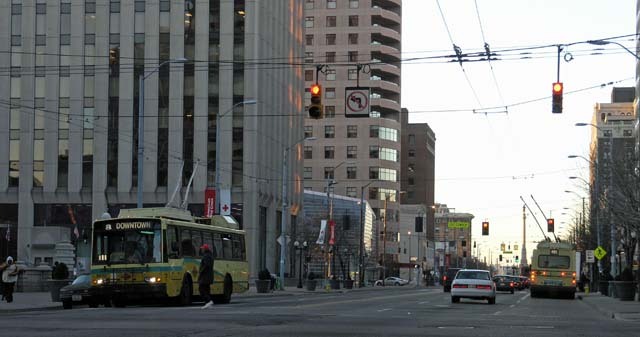 The true future of the trolleybus system is always unclear. 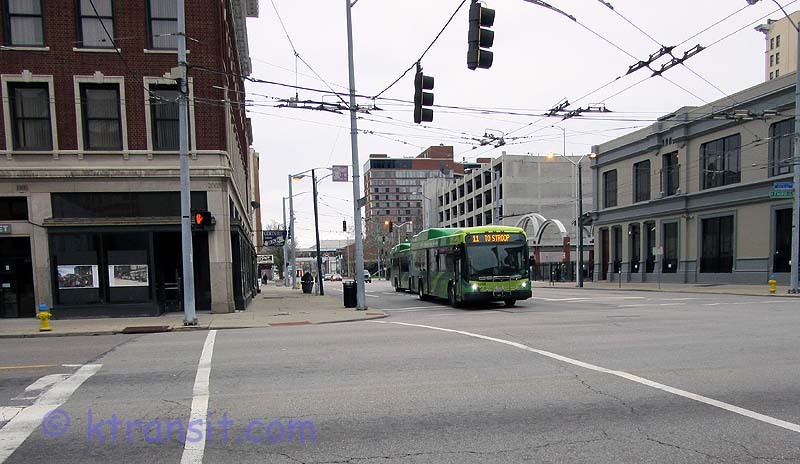 But it is great to see at least one small city still running them in lieu of converting them to full tiem diseal operation.